It doesn’t matter what shape or form it is in, anything collectible from the Alien franchise is really cool. They are the most fearsome, vicious and coolest looking creatures in the galaxy. I wish I had rooms in my house designed to look like I live on the Nostromo, but I will settle for nifty little collectibles like these cups being released by Super7, which we first learned about from Dread Central. You may notice the style of these glasses makes them look as if they are cups you got from Burger King in the '80s (even notice how the Super7 logo kinda looks like BK’s?). 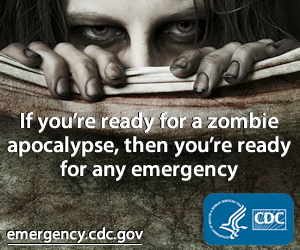 Read on for the official statement below and keep your eye out for these suckers! Stay Frosty! 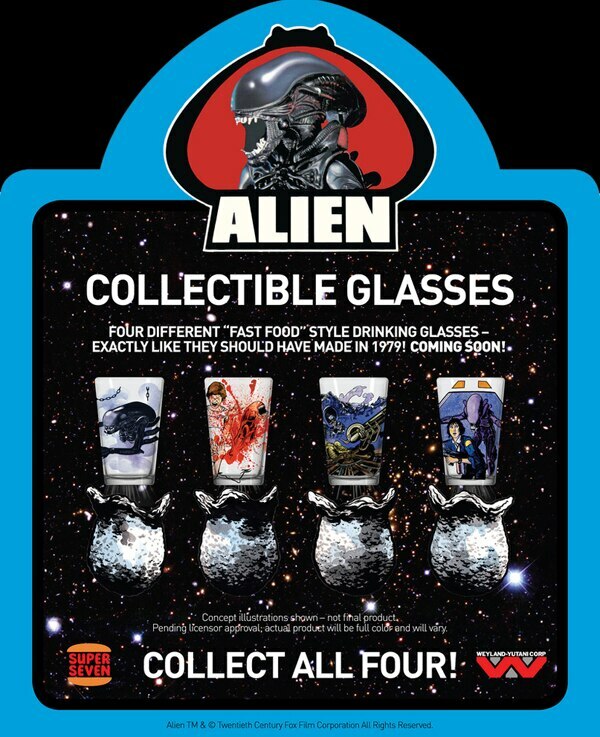 Inspired by vintage "Fast Food" glasses, these four glasses from Super7 present a memorable scene from Ridley Scott’s 1979 sci-fi horror movie Alien on the front side, featuring colorful artwork created exclusively for this gift set. The backs reveal the four-part lifecycle of the Xenomorph – the menacing Alien creature itself. This collectible set includes: The Space Jockey, "Big Chap" aka The Alien, Kane’s Chestburster, and Ripley & the Airlock. Each 16-ounce Pint Glass measures approximately 5 ¾" tall. $49.99 Boxed Set of Four.